Meets weekly throughout the semester, Friday mornings from 9:00am - noon. No meeting on March 15. On April 12 & 26, the Scholarly Write-In will be held in the IQ Wall Room, E157H. Write and work in solidarity with other graduate and advanced undergraduate students. We offer a silent work environment with coffee and light snacks. 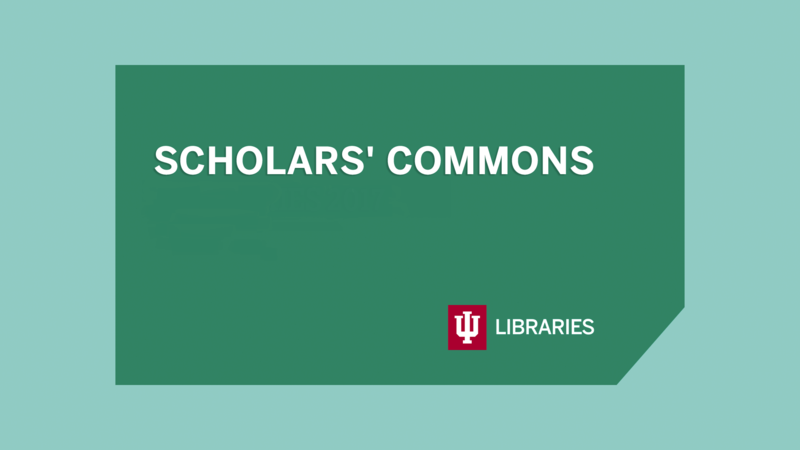 Co-sponsored by Writing Tutorial Services and the IU Libraries. Drop in or come weekly as your schedule permits.